Celebrating Heart Health Month by Taking Care of Yours. Since February is American Heart Month, now is the perfect time to see how you can keep yours in tip-top shape. Let’s begin by looking at two important aspects of the cardiovascular system, cholesterol and blood pressure. Cholesterol is an oil-based substance found in every cell of the body that is involved in many important functions including digestion and the production of essential hormones and vitamin D. It is carried by two types of lipoproteins, low-density lipoproteins (LDL) and high-density lipoproteins (HDL). LDL is considered “bad cholesterol”, allowing it to buildup on artery walls creating plaque deposits. This reduces the supply of oxygen rich blood to the heart, brain and extremities. According to the center for disease control and prevention out of 73.5 million adults, 31.7% have high levels of LDL which becomes more common as age increases. 22% of people in their twenties, 38% of people in their thirties, 50% of people in their forties and 62% of people in their fifties have high levels of LDL. For adults, total normal cholesterol should be less than 200 mg/dL, LDL should be less than 100 mg/dL and HDL should be 60 mg/dL or higher. Blood pressure is the force of blood pushing against the walls of arteries. High blood pressure makes the heart work harder to pump blood throughout your body and delivers blood that is not as rich in oxygen/nutrients. High blood pressure is directly linked to weight, exercise, diet, stress, age, habits and even factors such as sleep apnea. Normal blood pressure is less than 120 and over 80 (120/80). Two of the most important factors (that you can control) in keeping your heart healthy include diet and exercise. While you don’t have to change your entire lifestyle there are a few vital tips you should consider implementing into your everyday routine. Even the best nutrition advice won’t make a difference if you don’t know what and exactly how much is in the food you eat. Plus, every food package in the U.S. is required to have a nutrition label. If you are trying to lose weight, make sure you burn more calories than you take in. Cut back on salt. Salt enables your body to retain fluid which raises blood pressure. Homocysteine is an amino acid that damages the lining of your blood vessels. 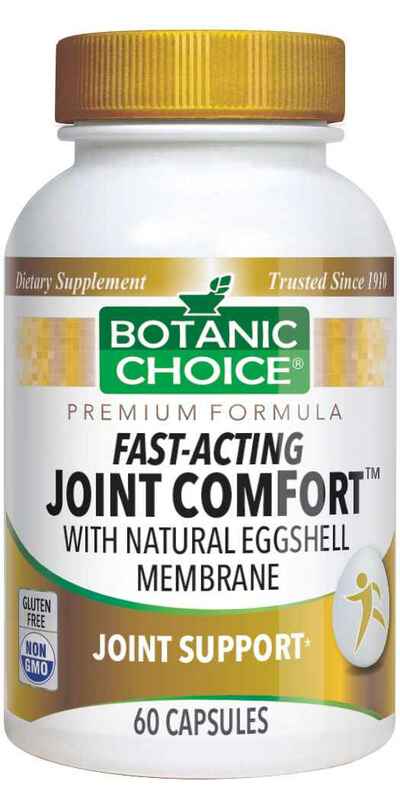 Folic acid (and other B vitamins) helps convert homocysteine into important amino acids, creating the best environment for ideal blood flow. Foods rich in folic acid include: whole grains (bread, cereals, etc. ), spinach, strawberries, oranges, broccoli and kale. Just like all cells, your heart cells use ATP (energy) to pump blood, oxygen and nutrients to the rest of your body. This ATP is made when we eat according to certain guidelines and suggestions. 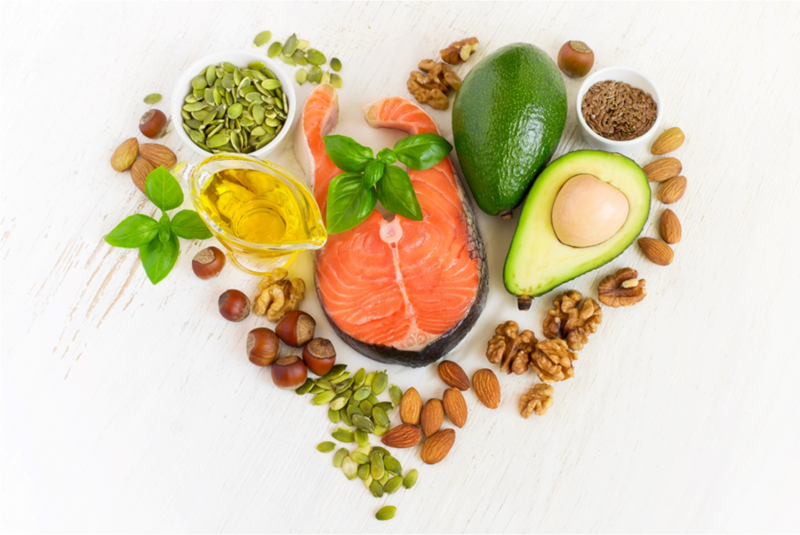 Since heart gets 60% of its energy from fat cells and the liver makes cholesterol based mostly on fat intake, the AHA recommends replacing unhealthy, saturated fats with healthy, unsaturated fats. Even though most of our cholesterol is based on the types of fat in the food we eat, foods as common as egg yolks still contribute to our overall cholesterol. Knowing what is in the food you eat is the key to making heart-healthy decisions. When purchasing chicken, choose boneless, skinless meat. If there is skin, you might want to trim and substitute it with seasonings such as garlic, curcumin, turmeric or oregano (all promote healthy blood pressure and cholesterol). The same flavonoids found in dark chocolate are found in red wine, pears, apples, blueberries, cherries and certain nuts. Whole grains that are high in fiber will help reduce how much bad cholesterol is absorbed. Limit intake of alcohol – alcohol raises blood pressure and contributes to weight gain. The stronger your heart is the more blood it will pump with each heartbeat which, decreases the amount of work your heart must do to sufficiently supply your body with not only blood but also oxygen and nutrients. The more nutrients and oxygen circulating, the more efficient our bodies become. Otherwise known as cardio, aerobic exercise strengthens your heart muscle decreasing how much work your heart must do daily. Cardio helps decrease blood pressure and heart rate overall improving circulation. Good examples of aerobic exercise include brisk walking, running, swimming, cycling and jumping rope. The American Heart Association recommends interval circuit training as the best type of cardio. An average adult should get 150 minutes of moderate intensity exercise per week or 75 minutes of vigorous intensity exercise per week. It is also important to limit the amount of sitting you do each day; sitting for long periods of time hurt blood flow, increasing the chances of clotting. Take the stairs whenever possible and if you work at a desk, be sure to get up and move every so often.